In this paper, we analyze the factors which affect the house prices from two aspects: housing supply and demand. The approach of principal component analysis is taken to remove the linear correlation between the factors and to reduce the number of factors. Furthermore, we use the least squares method to set up the linear regression equation between prices and affecting factors. At last, we get gray forecasting model of factors by introducing gray prediction method of the gray system theory and substitute the predictive value of the factors into the regression equation to predict the house prices. Clapp, J.M. and Giaccotto, C. (2002) Evaluating house price forecasts. 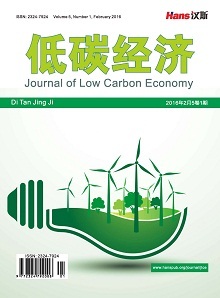 Journal of Real Estate Research, 24, 1-26. Clapp, J.M., Kim, H.-J. and Gelfand, A.E. (2002) Predicting spatial patterns of house prices using LPR and Bayesian smoothing. Real Estate Economics, 30, 505-532. Clapp, J.M. (2004) A Semi Parametric Method for estimating local house price indices. Real Estate Economics, 32, 127-160. Bin, O. (2004) A prediction comparison of housing sales prices by parametric versus semi-parametric regressions. Journal of Housing Economics, 13, 68-84. Martins-Filho, C. and Bin, O. (2005) Estimation of hedonic price functions via additive nonparametric regression. Empirical and Economics, 30, 99-114. Gress, B. (2004) Using semi-parametric spatial autocorrelation models to improve hedonic housing price prediction. Mimeo, Department of Economics, Riverside. 杨慎 (2003) 客观看待房价上涨问题. 中国房地信息, 2, 4-5. 包宗华 (2004) 怎样看待我国的住房价格. 中国房地产, 1, 18-19. 时筠仑, 雷星晖, 苏涛永 (2005) 房价波动与影响因素分析. 价格理论与实践, 4, 21-22. 孙怀通, 张伟红 (2006) 我国房地产价格上涨的原因及对策浅析. 商场现代化, 15, 28-29. 严焰 (2006) 基于岭回归的房价模型构建及启示. 商场现代化, 4, 38-39. 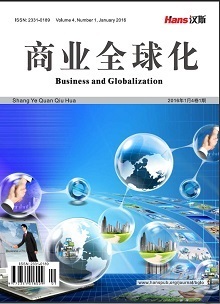 赵丽丽, 焦继文 (2007) 房价影响因素的关联度分析. 统计与决策, 23, 74-75. 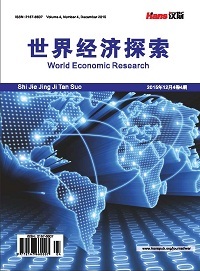 郑思齐, 王寅啸 (2007) 房价上涨预期对住房需求的放大效应研究. 中国物价, 6, 52-55. 李连光, 葛新锋, 李丽 (2009) 一个基于供求两方面的房价决定模型. 中北大学学报, 3, 58-61. George P. McCabe (2004) Principal variables. Technometrics, 26, 134-137. 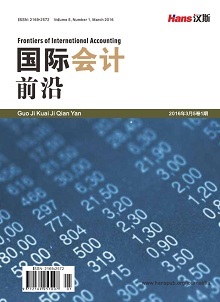 张洁, 高新波, 焦李成 (2006) 基于特征加权的模糊聚类新算法. 电子学报, 1, 412-420.